Gagea lutea is a perennial herb of 10-20 cm of height with unbranched stem. Leaves a like grass and too broad. 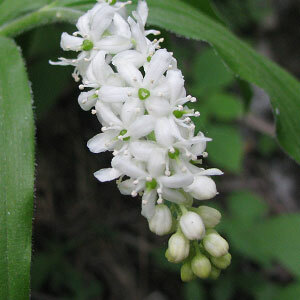 Flowers are yellow and greenish on outer surface with blunt apex. The genetic name Gagea is named after Sir Thomas Gage, a botanist in Ireland and Portugal. The specific name Lutea means yellow refers to Yellow Flowers. These pictures were clicked on the way to Hemkund Sahib in last week of May, 2012. In fact you can find it there only till June last. Following are some of the pictures of the Gagea lutea,hope you will like them all. If yes do not forget to comment or share with your friends. 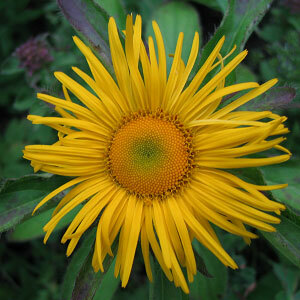 Inula grandiflora is a stout and hairy perennial of height 50 cm to 1 m tall. 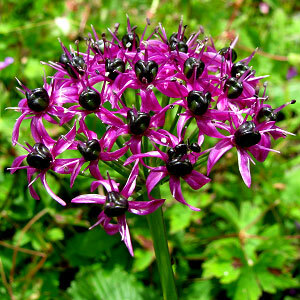 Its roots are aromatic. Flower heads are golden yellow. Ray florets may up to 3 cm long and disc florets are yellow. The specific name grandiflora means grand looking flower.